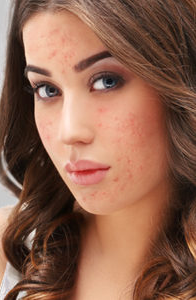 If you have acne-prone skin, always check the products ingredient list for comedogenic, or pore-clogging ingredients (the ingredients that clog your pores)! We made it very easy for you to check if your skin care, makeup and hair products are safe for your skin. Our clinic does NOT take insurance. 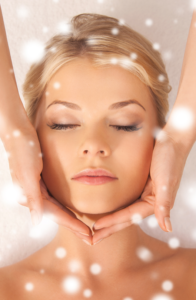 We are Acne Specialists and Master Estheticians, but NOT medical doctors. All services and product purchases are self-paid. We do NOT perform cortisone shots. We do NOT use Accutane.